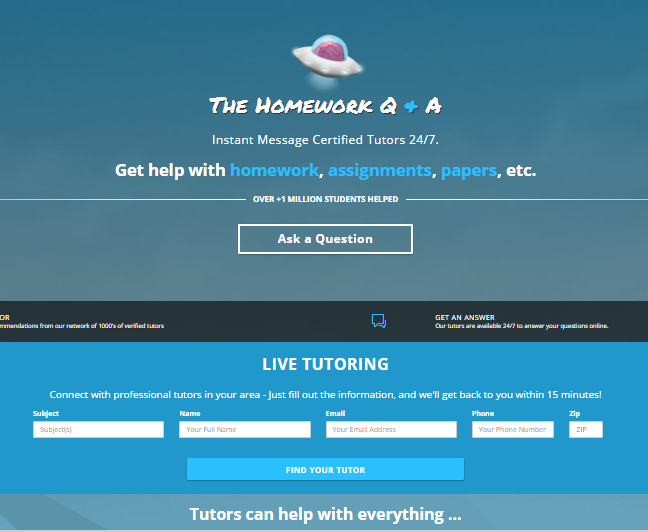 Freelance – Studypool.com is a Q&A style tutoring site where tutors can make money online by answering students’ academic questions. What makes this site different from other tutoring sites is its unique bidding system and pay by the question format. With thousands of questions being asked daily, there is plenty of room for new tutors in the marketplace! Go back to Freelance category to find more job boards offering freelance job vacancies in London.